« NEW AT HQ: ADVOCATE! 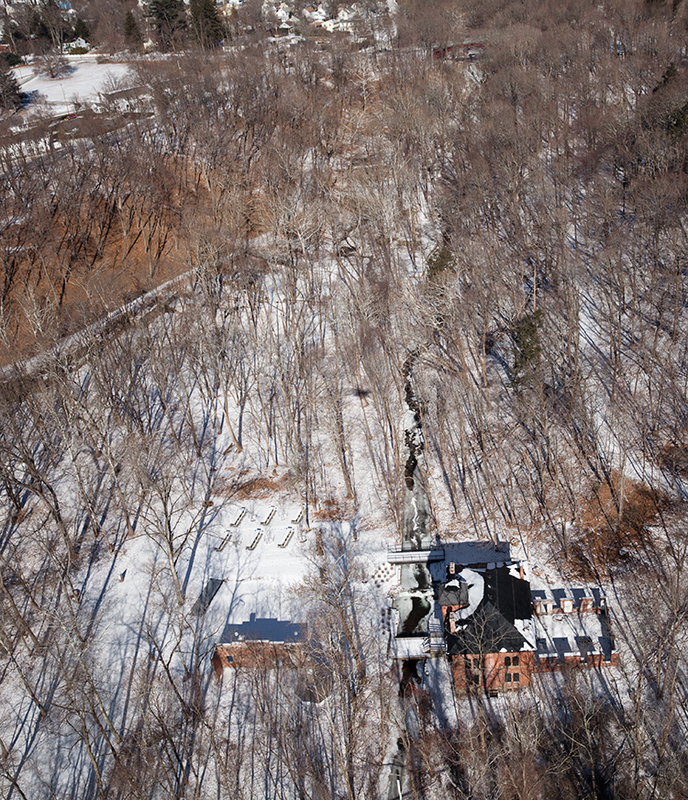 West Point Foundry Preserve winter aerial by Elizabeth Felicella. 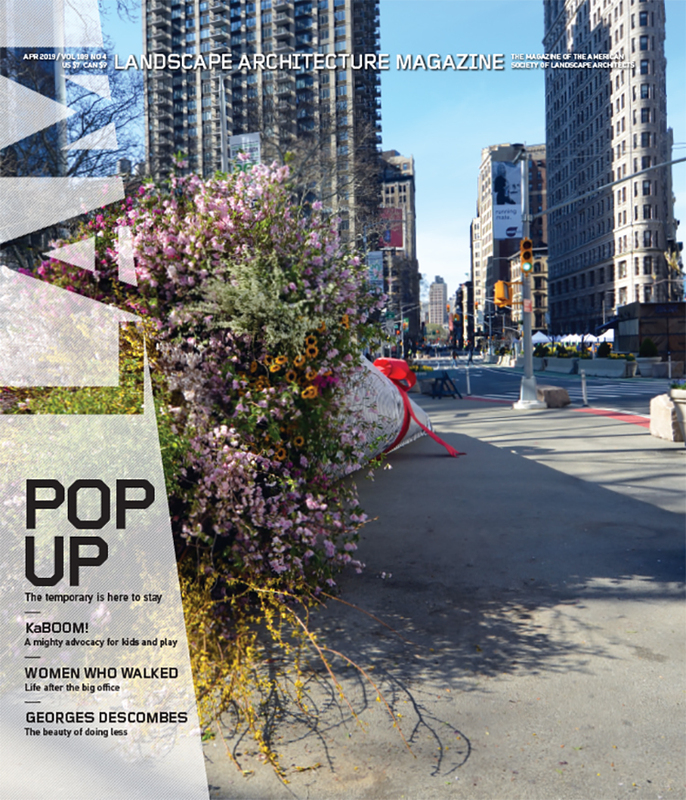 Extra from “A Past, In Pieces” by Jennifer Reut, in the April 2015 issue, featuring Mathews Nielsen Landscape Architects.